5 Things to Know About Wellness Providers (Practitioner) Before You Book with Them! 29 Jan 5 Things to Know About Wellness Providers (Practitioner) Before You Book with Them! Don’t just settle, read this and educate yourself to know you have choice! 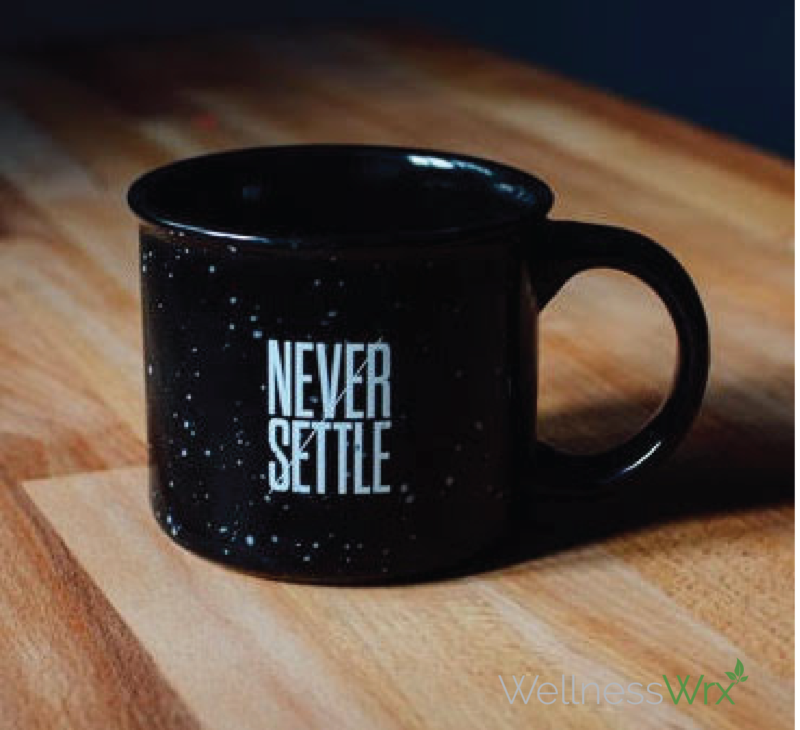 Do your homework when selecting a wellness provider, like your medical doctor, don’t settle! When you find the one that’s a good fit for you, two things happen One, your success to wellness; emotionally, mentally, physically, and spiritually, is much greater. And two, which is the most important point to this whole article, you are now finding options to choose wellness solutions that are offered to benefit the “whole” you!